Making the magic happen. Behind the scenes at Big Creek is a fabulous crew here to help you. Just keep in mind that, unlike a hotel, Lodge caretakers wear many hats, and might not be on hand at all times of day. We're Proud to Present . . . 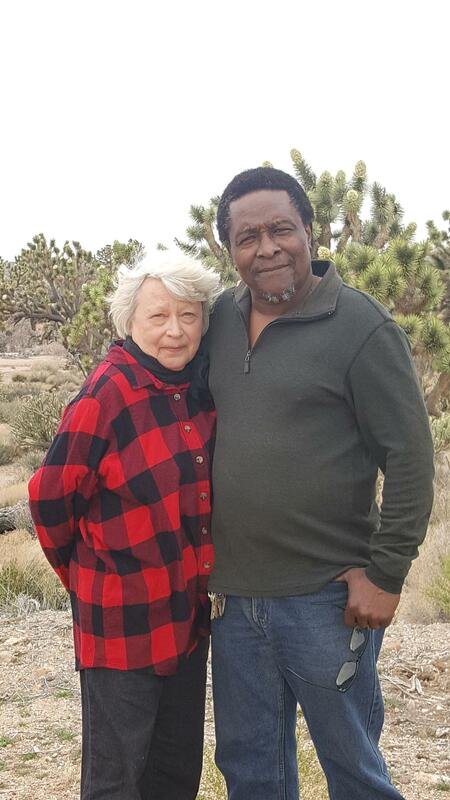 Innkeepers Carol “Annie” and Bernard Browne will host guests in 2019. They bring tremendous experience in off-grid lodge management and customer care, having owned and managed their own Alaska lodge, and served as everything from cooks to owners and general managers at several National Parks and resorts from Florida to Washington and Alaska. More recently, they built an off the grid home in remote Arizona. They look forward to meeting visitors and providing a wonderful experience for guests in 2019. “Customers may forget what you said but they will never forget how you made them feel”.